Most showbiz fans have an insatiable need to know what goes on in their favorite stars’ lives—on and off cam. And young celebs, in turn, keep their followers in the loop by taking to social media, posting their trips, food shots, OOTDs, and of course, their most stunning selfies yet. Celebrities Tony Labrusca, Mccoy de Leon, Boyband PH, and Verniece Enciso try the out the newest Groufie technology of the V5s in a group selfie with fans and mallgoers. Thanks to the V5s, top five premium global brand1 Vivo’s newest and most impressive smartphone in the V5 series, young celebs now easily achieve the crystal clear and radiant-looking selfies they want through its 20-megapixel front camera and its advanced selfie tools. And because these fun-loving stars like to chronicle the good times, they love how they’re able to shoot vibrant-looking group shots with the V5s’ new Groufie technology. Actor-model and Hashtag dancer Mccoy de Leon, for one, raves about this exciting new feature, whose portrait and landscape orientations endow both outdoor groufies and family portraits with panorama-panning effects. For him, this simply means that everybody gets into the picture—quite literally! Lifestyle blogger Verniece Enciso likewise gushes about the new Groufie Technology, saying she can finally ditch her selfie stick when capturing groufies with her besties. “Groufies have never been better with the V5s’ latest feature. Thanks to the Groufie technology, precious moments with family, friends, and fans are stored and treasured,” she says. Actor-model Tony Labrusca commends the V5s’ 20-megapixel front camera and how it captures even the smallest of details. “The V5s’ high-resolution selfies are unlike anything that I’ve seen before. No need for me to adjust my selfie’s sharpness because every detail is crystal clear,” he excitedly points out. 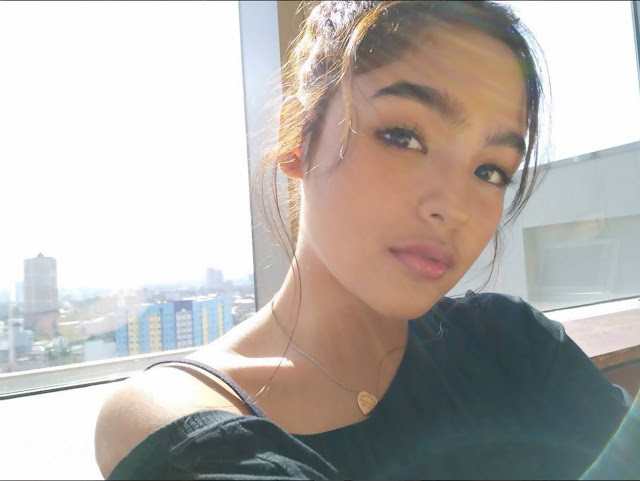 Teen actress Andrea Brillantes, meanwhile, marvels at the V5s’ updated Selfie Softlight, which has an enhanced night mode for shooting brighter and better-looking selfies at night and in poor lighting conditions. “Wow. Taking selfies before going to sleep is no longer a problem, even when my bedroom lights are dimmed. Thank you, V5s!” she exclaims. 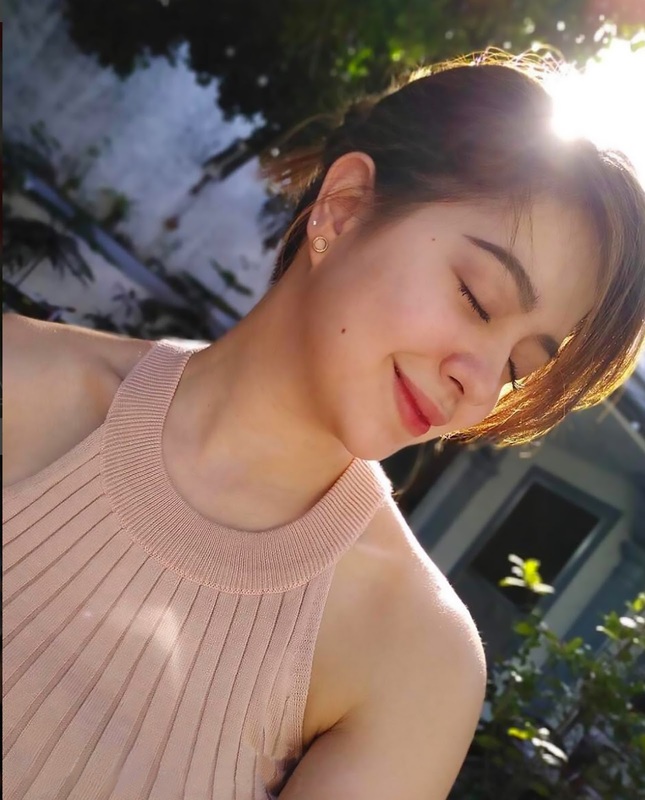 For inquiries about Vivo V5s, visit the Vivo website at vivoglobal.ph, or check out their Facebook (https://www.facebook.com/VivoPhil), Instagram (https://www.instagram.com/vivophil/), and Twitter (https://twitter.com/vivophil) accounts.